Whoever is endowed from nature with long and thick but straight lashes, can get the perfect swing with a eyelash perming kit. It gives the face a beaming look. Eyelash Perming is an innovative way to curl straight lashes. Also protruding or swirled eyebrows can be shaped with a perming treatment. The eyelashes are wound on small rolls. 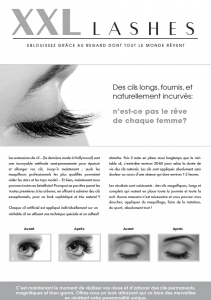 These are available in different strengths, depending on the length of the natural lashes. 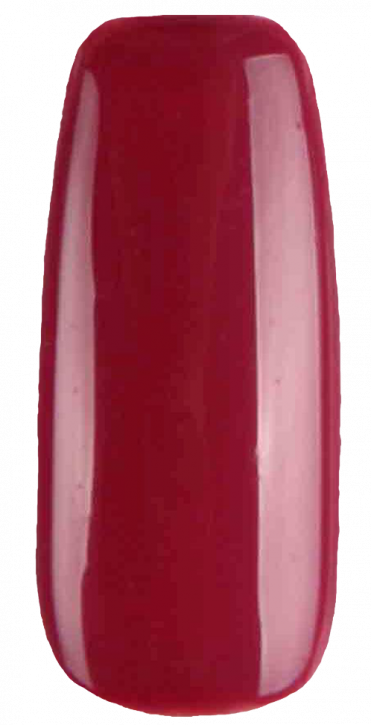 They self adhere to the lids and are coated with three different structures of gels. 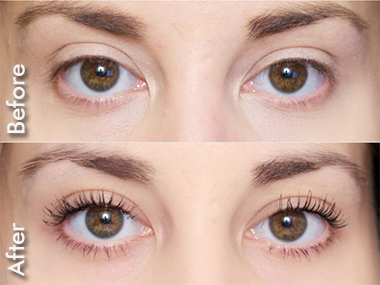 A session lasts about 30—40 minutes and results in a beautiful upwards looking curl of the eyelashes. An eyelash curler is no more needed. 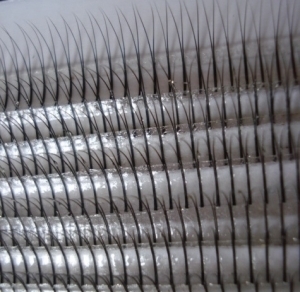 The eyelash perm last as long a the natural lifetime of the own lashes, which is approximately 6 to 8 weeks. Then the treatment can be repeated. Unlike the frequent use of an eyelash curler, which can break the natural lashes, a good eyelash perm doesn’t harm natural lashes. Note: permed lashes are not suitable for eyelash extensions.